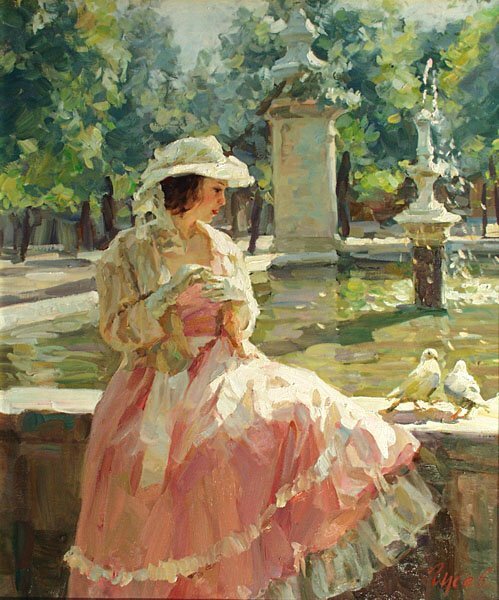 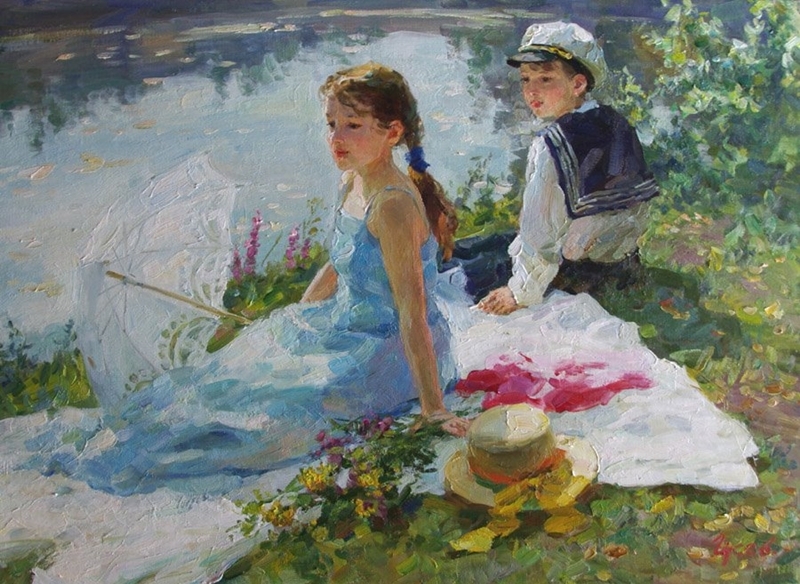 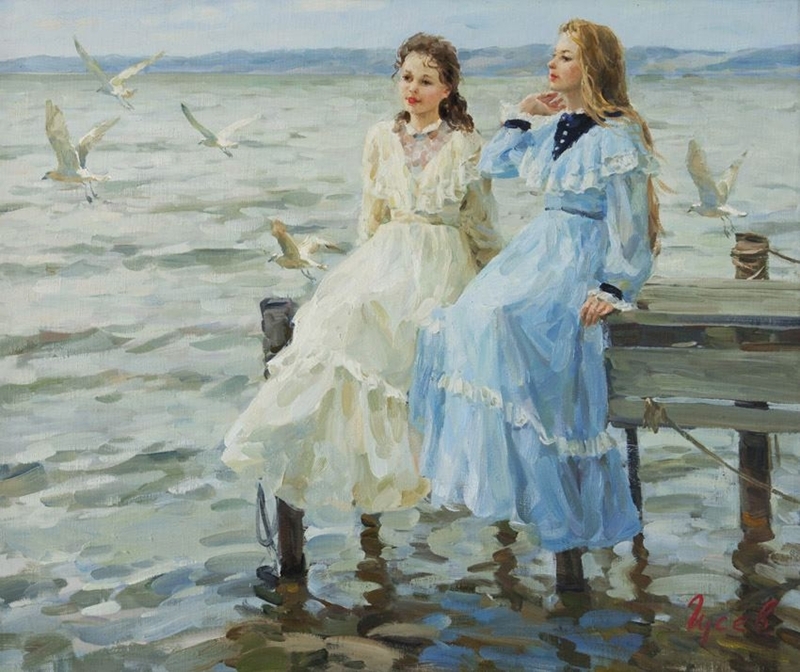 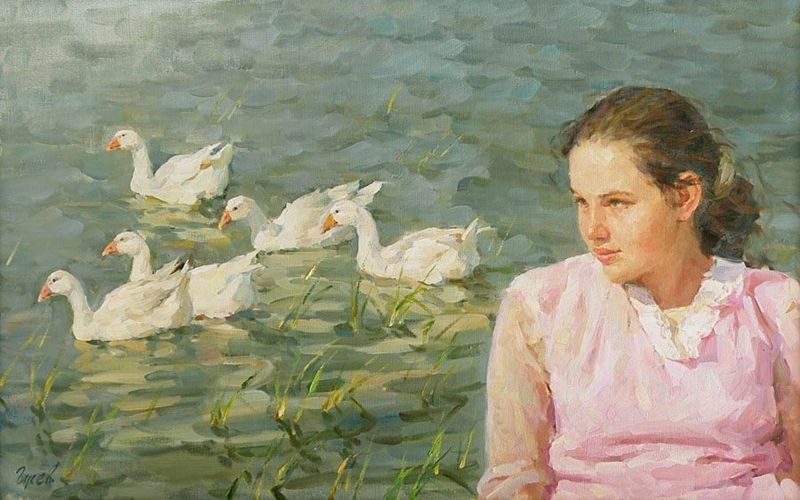 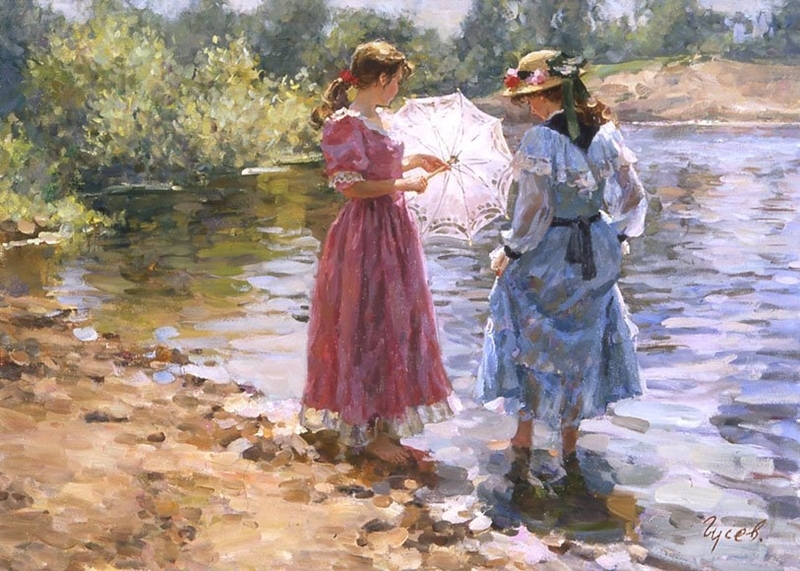 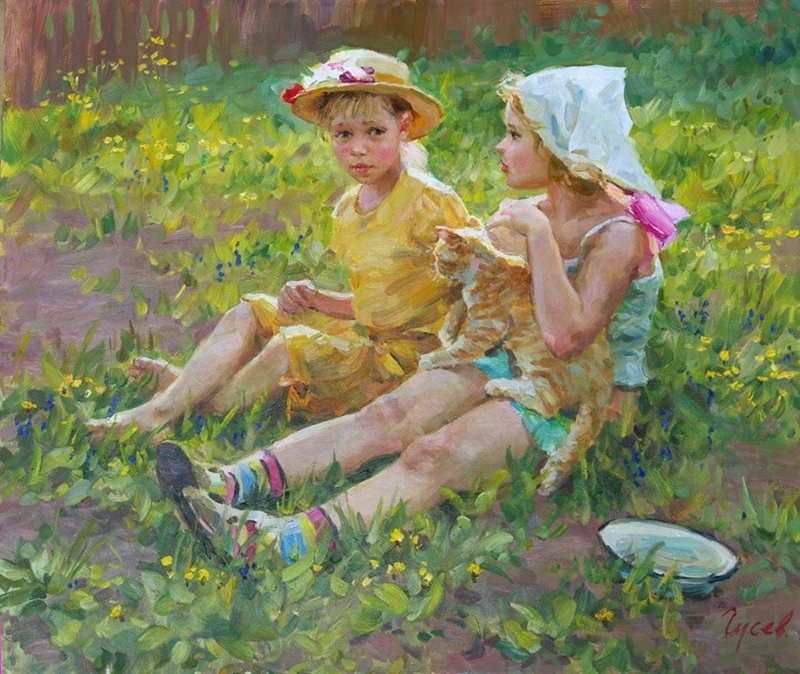 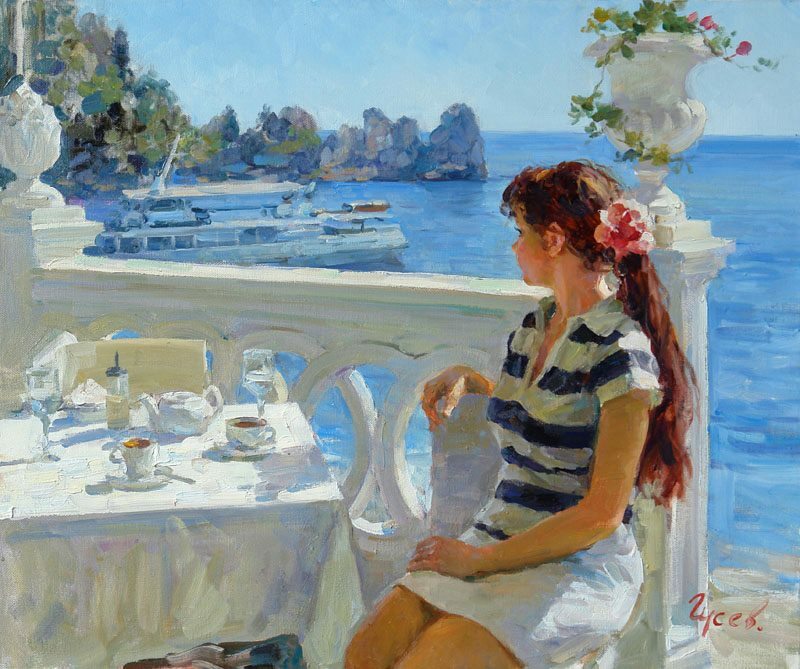 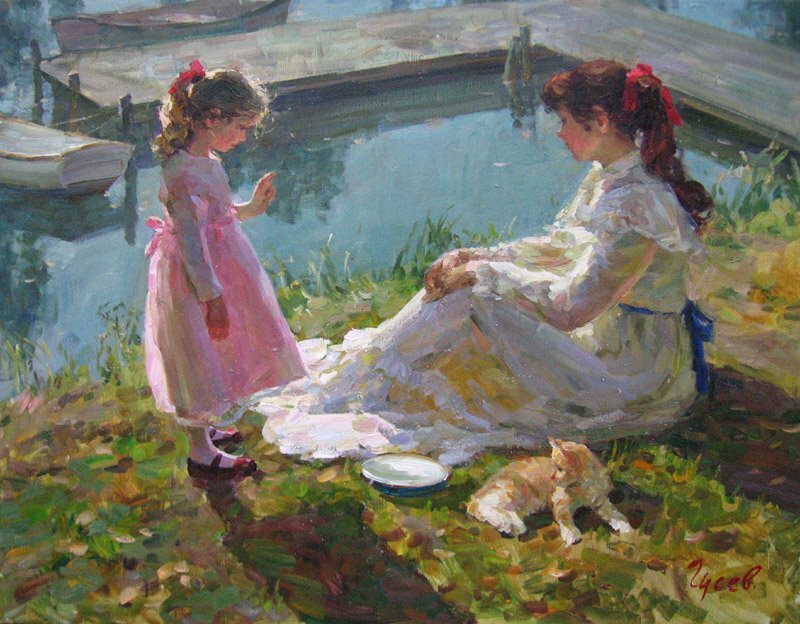 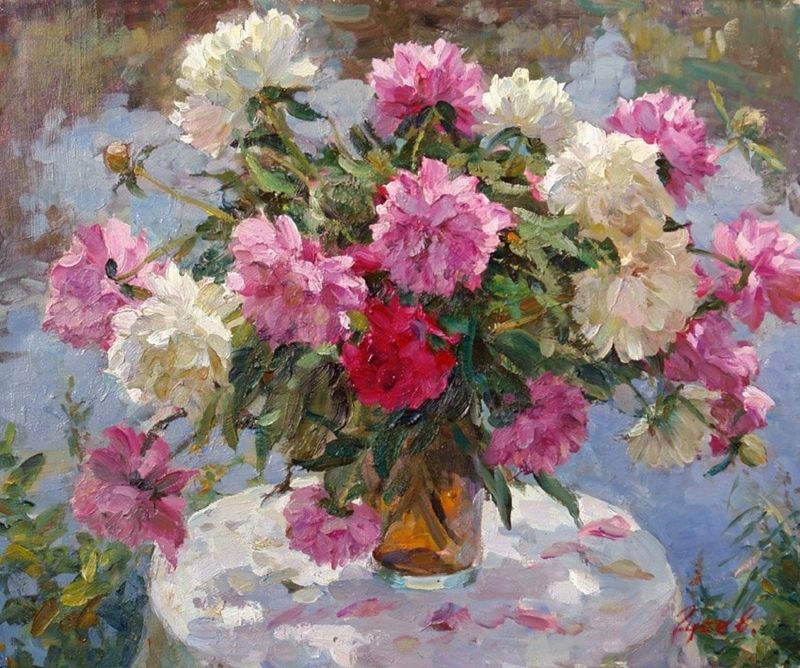 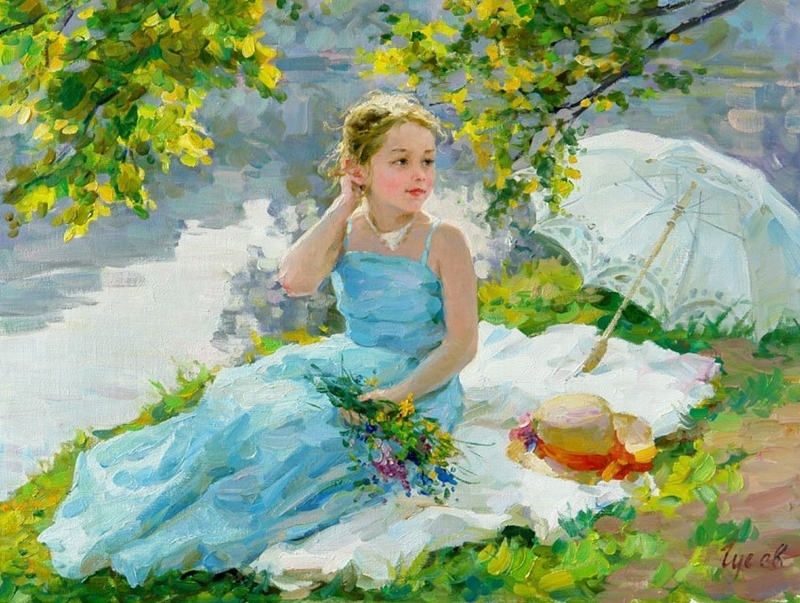 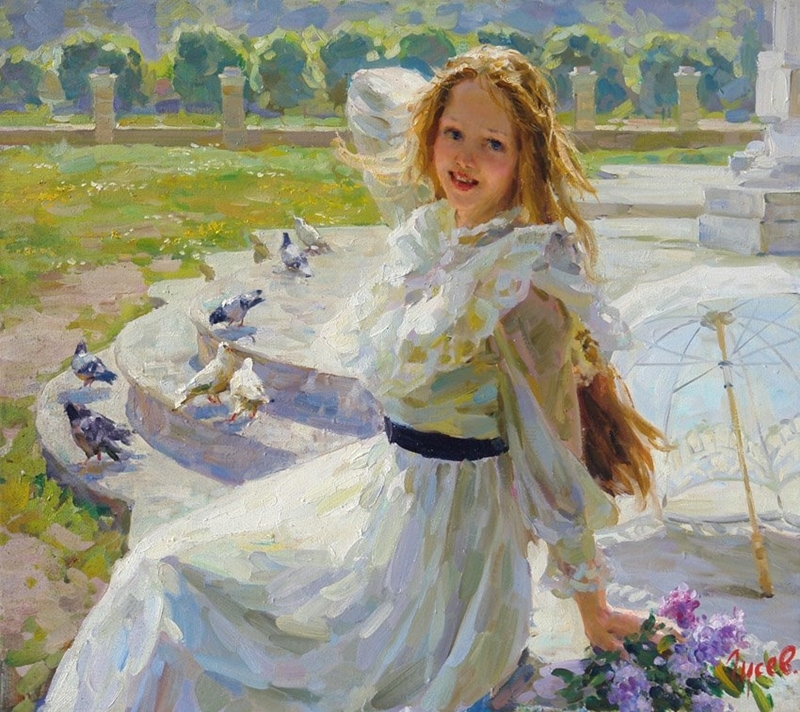 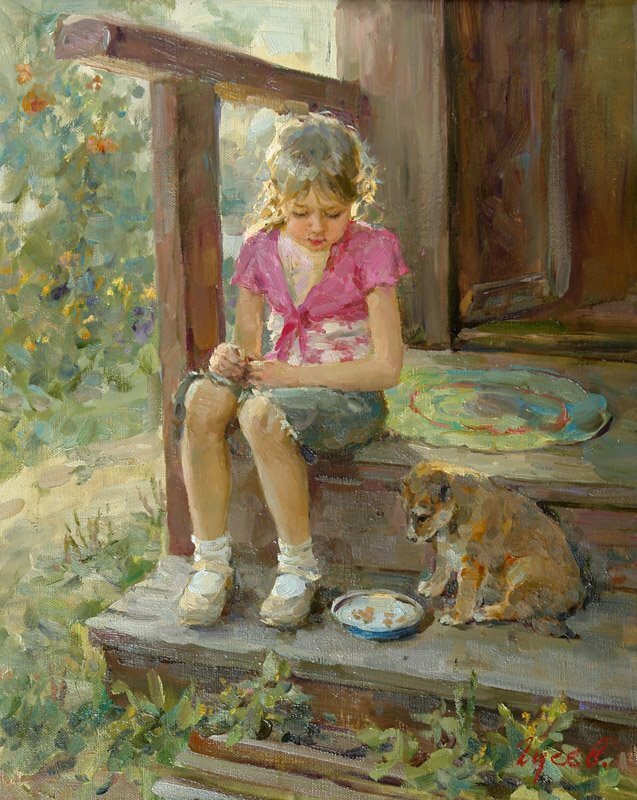 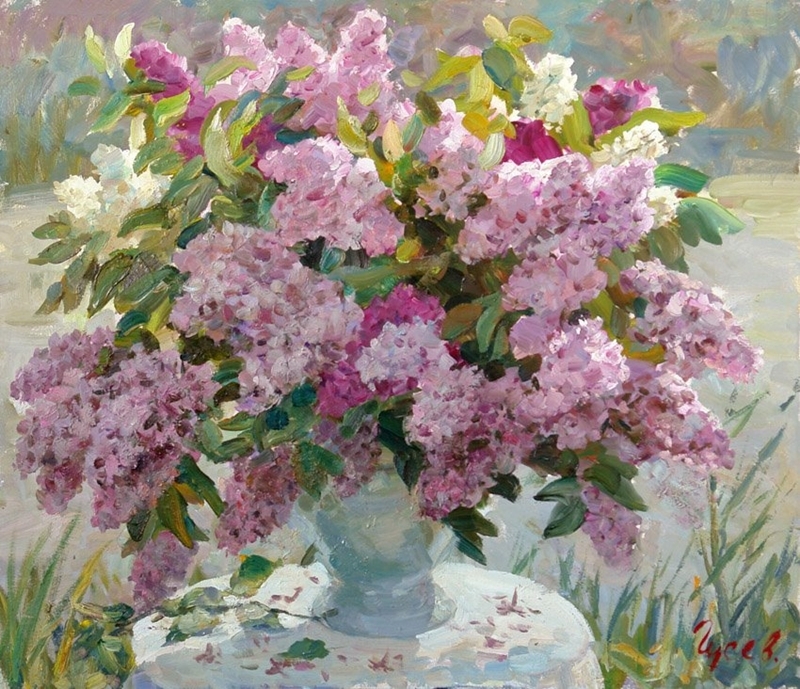 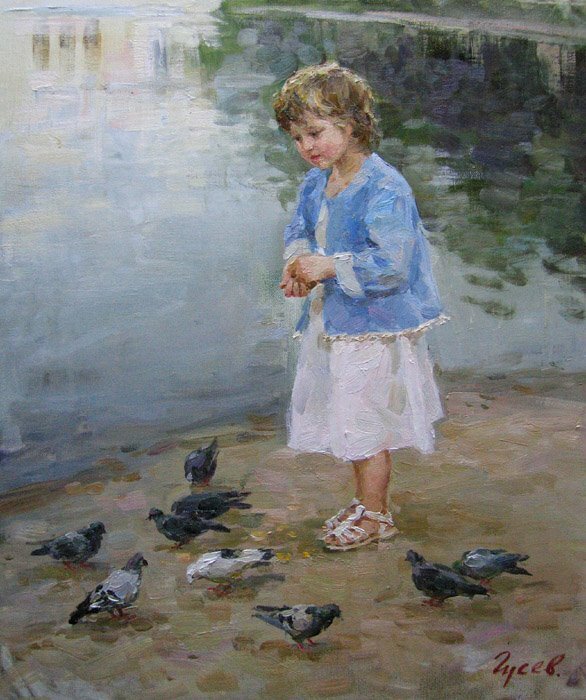 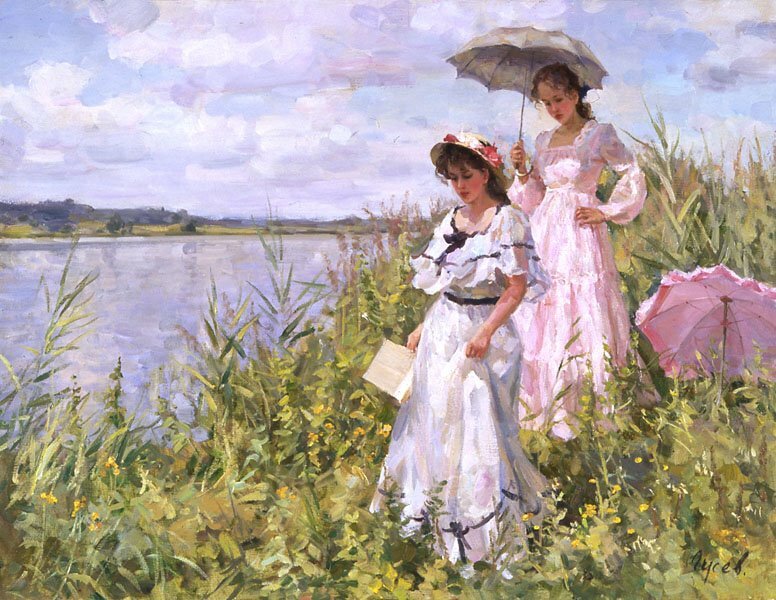 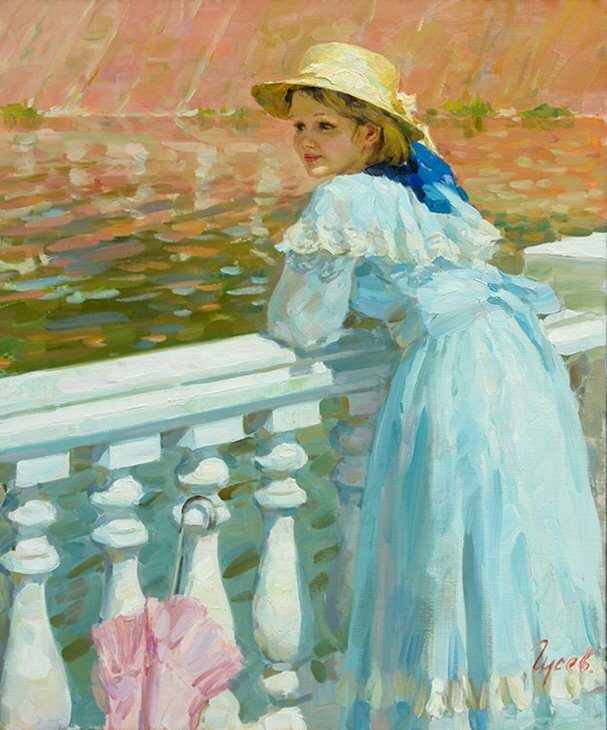 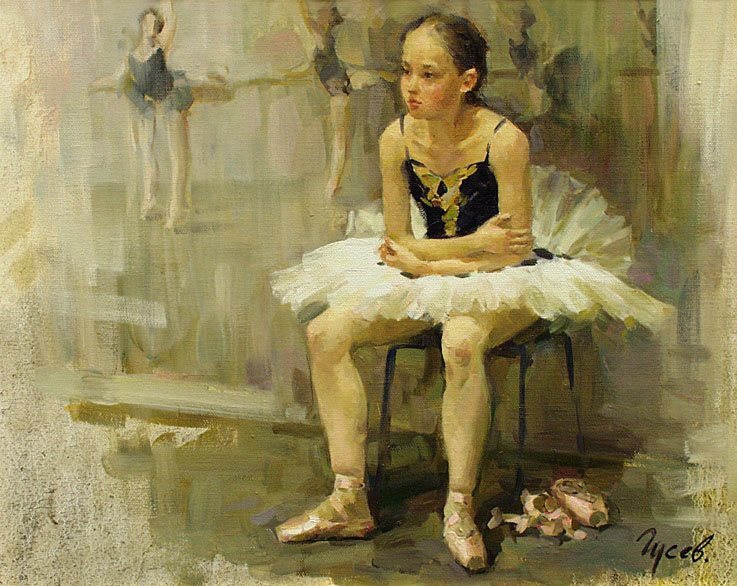 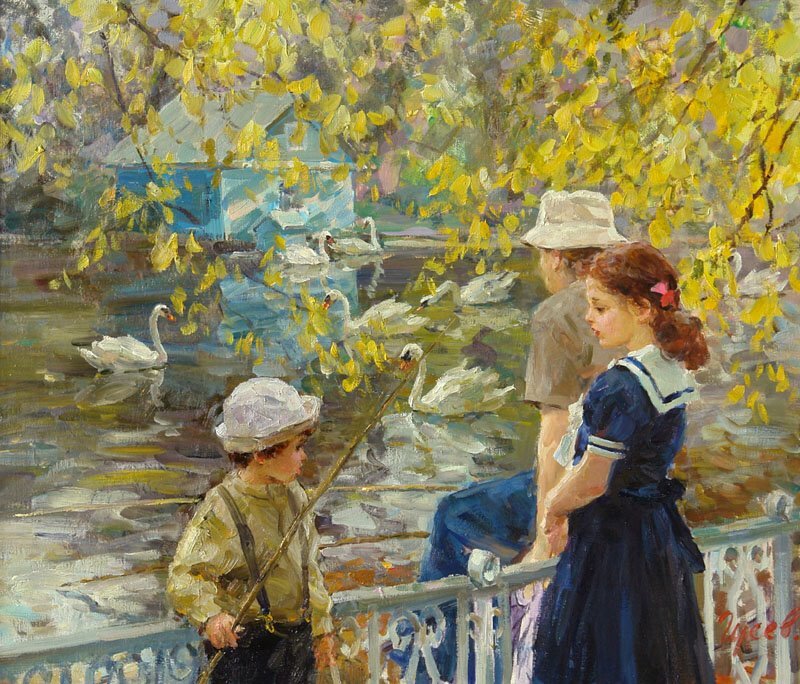 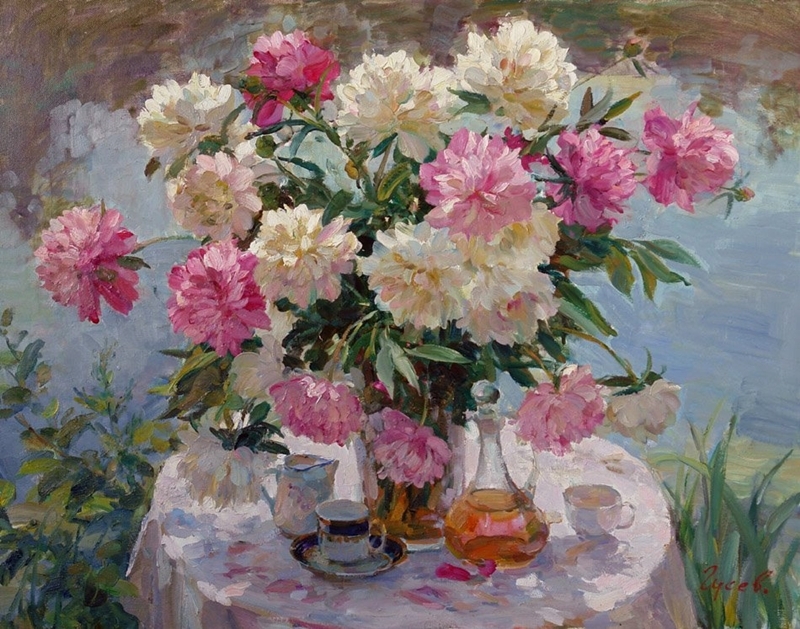 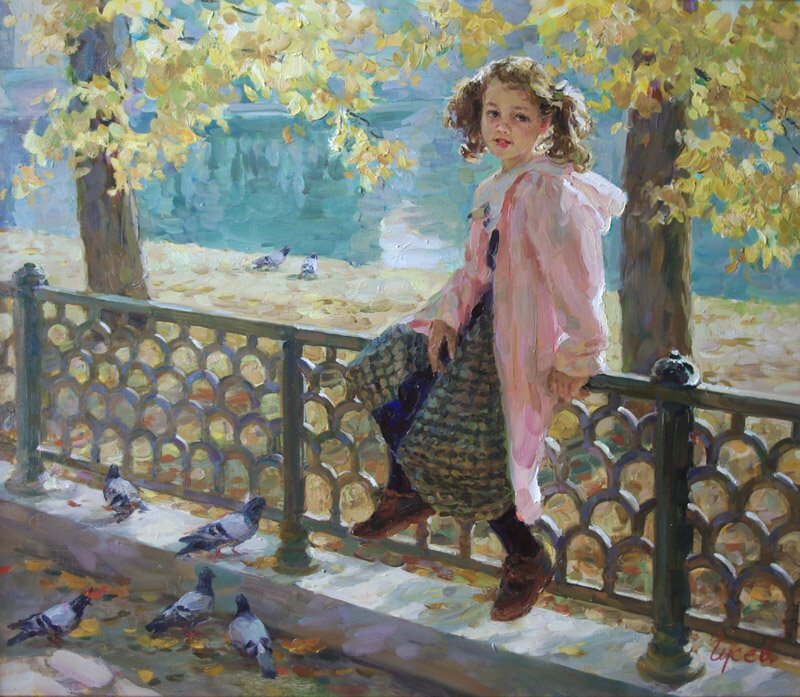 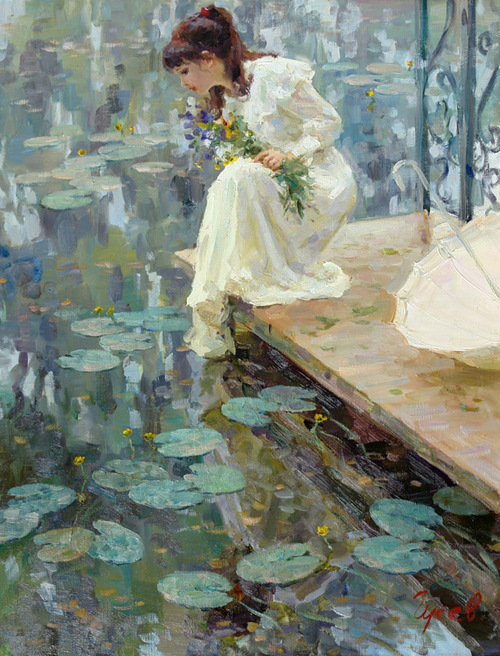 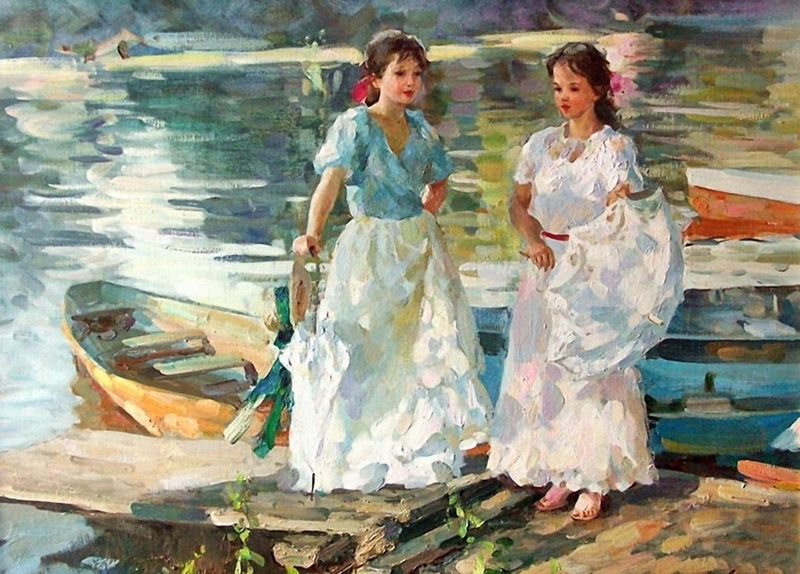 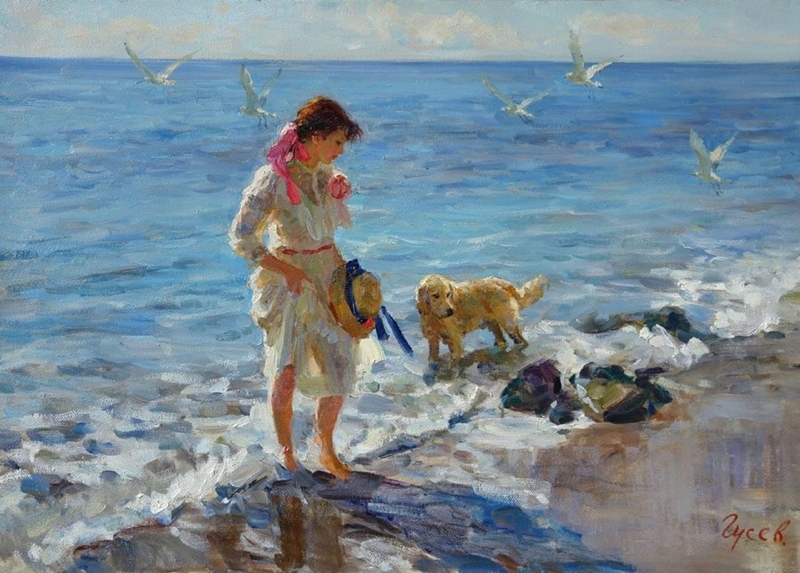 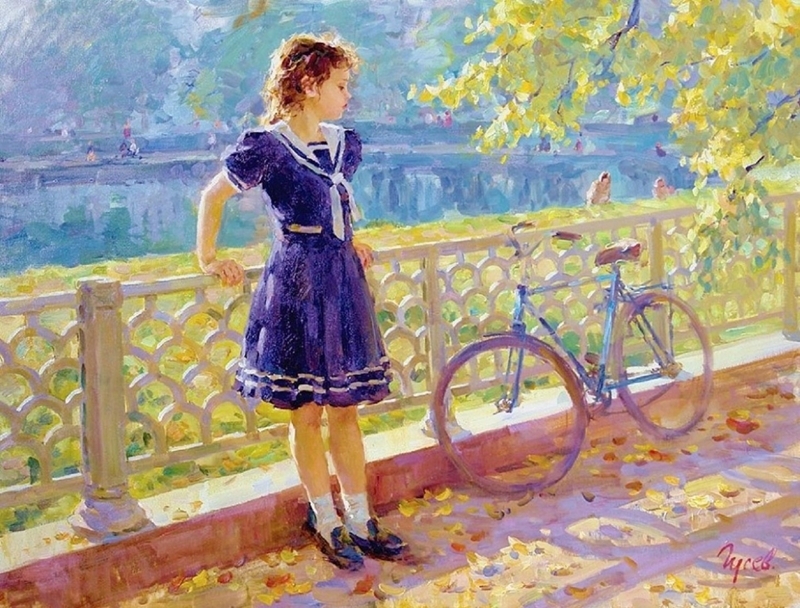 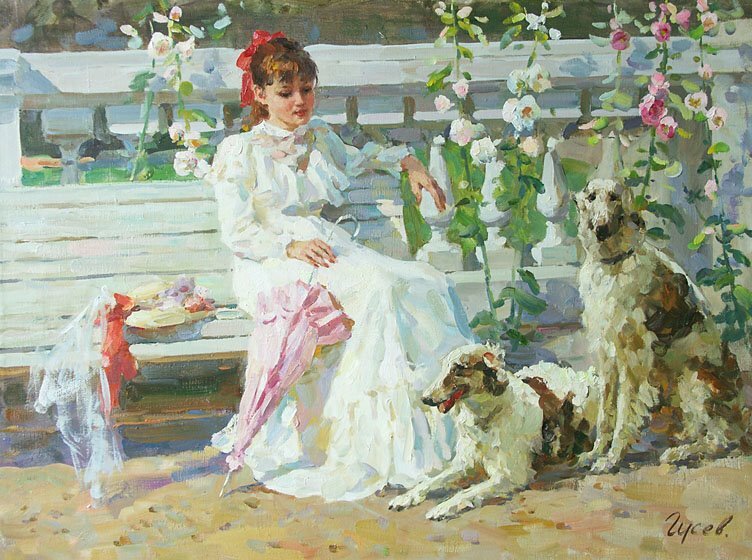 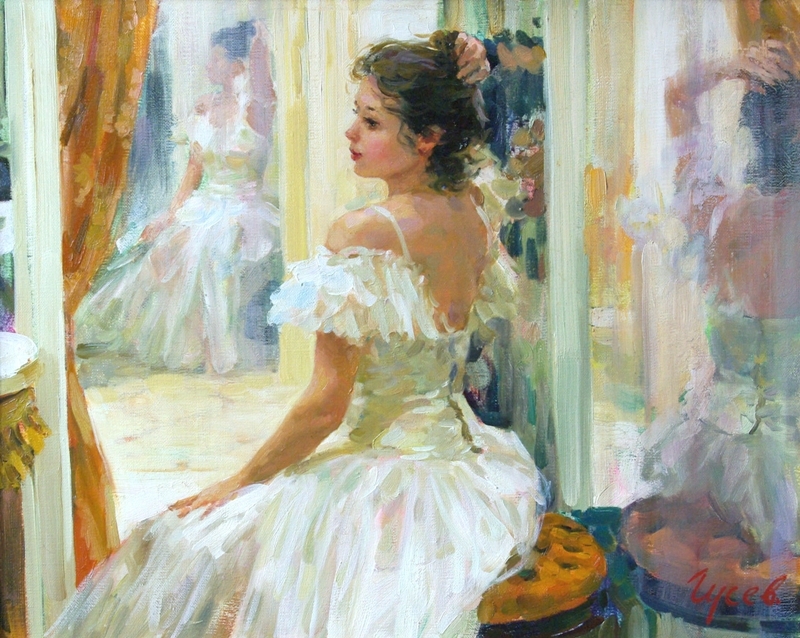 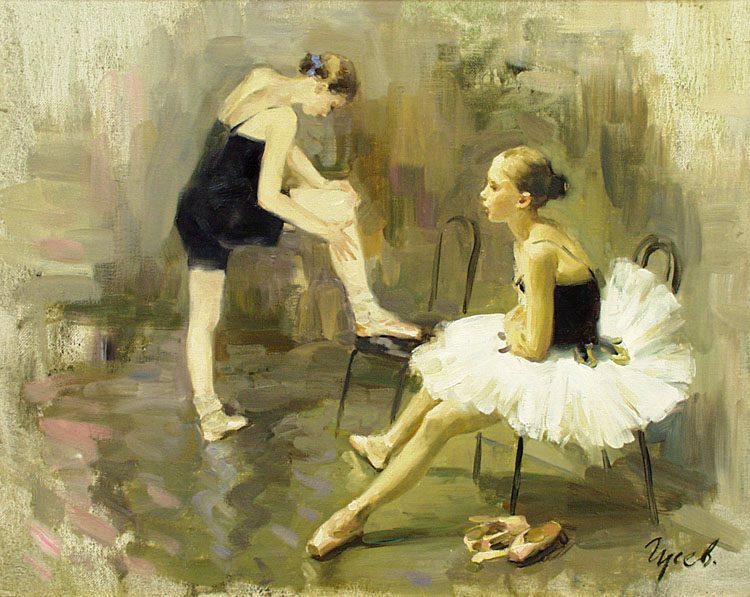 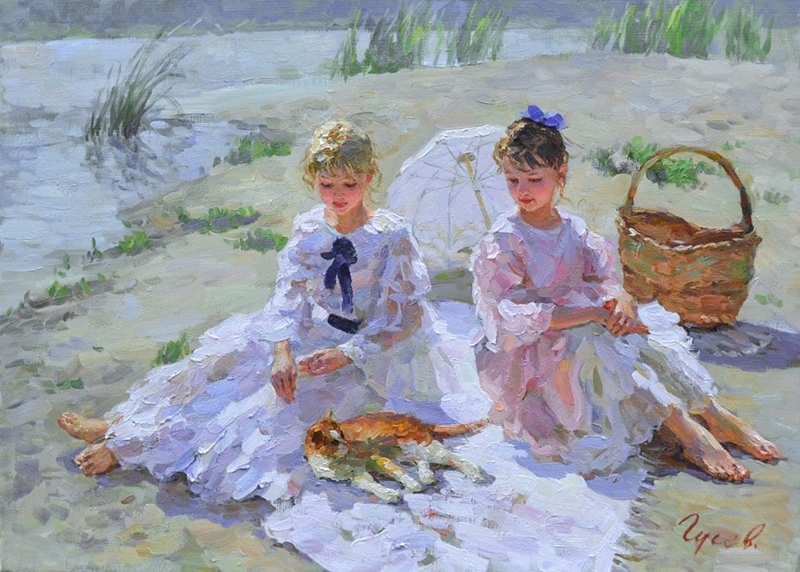 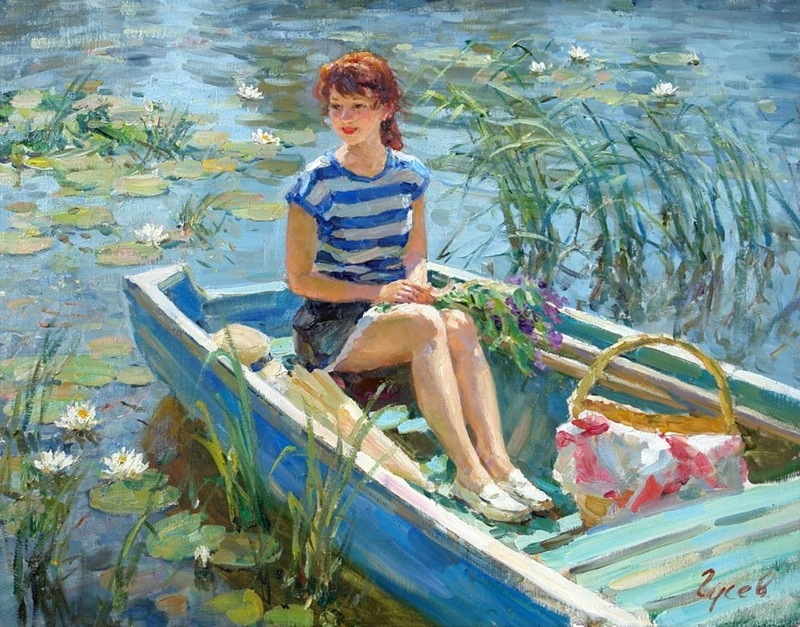 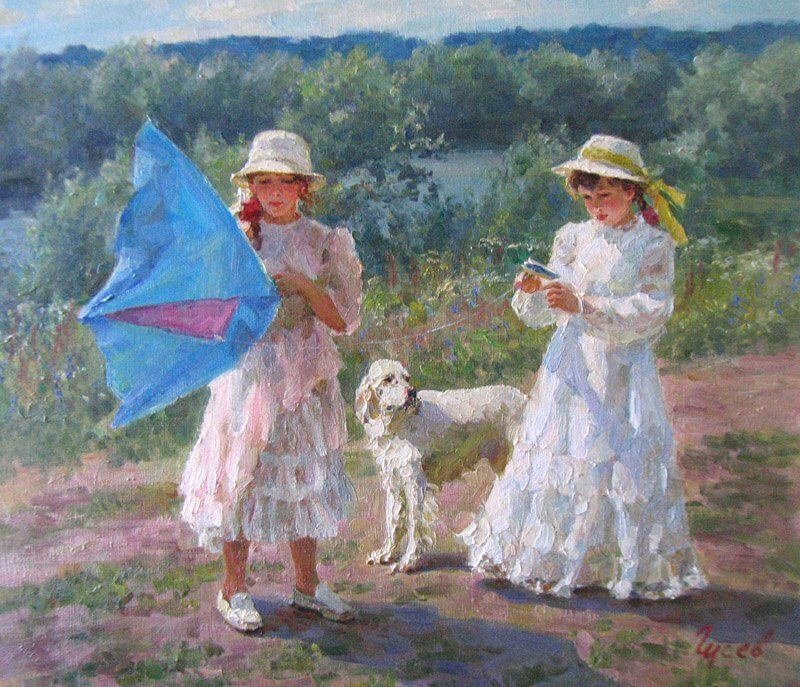 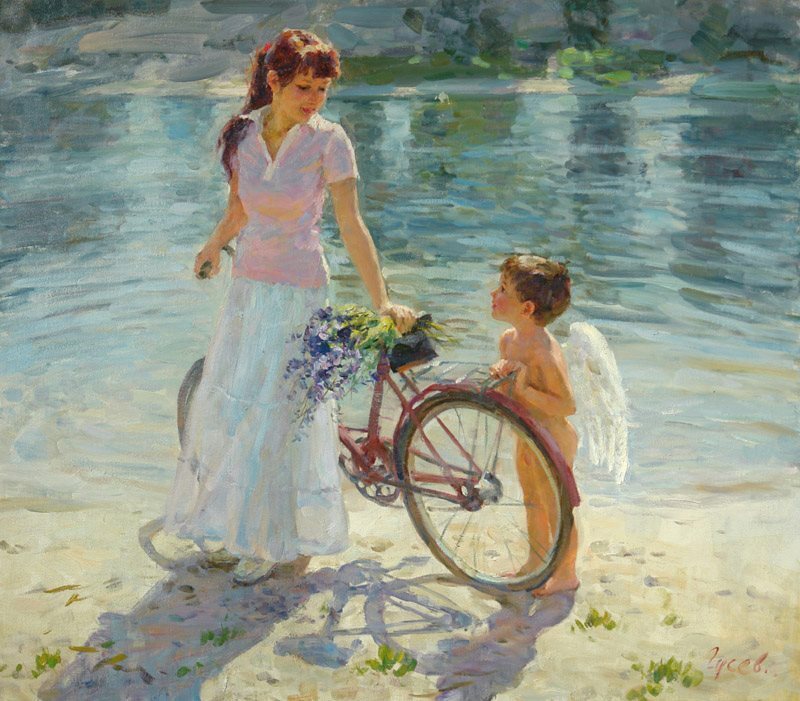 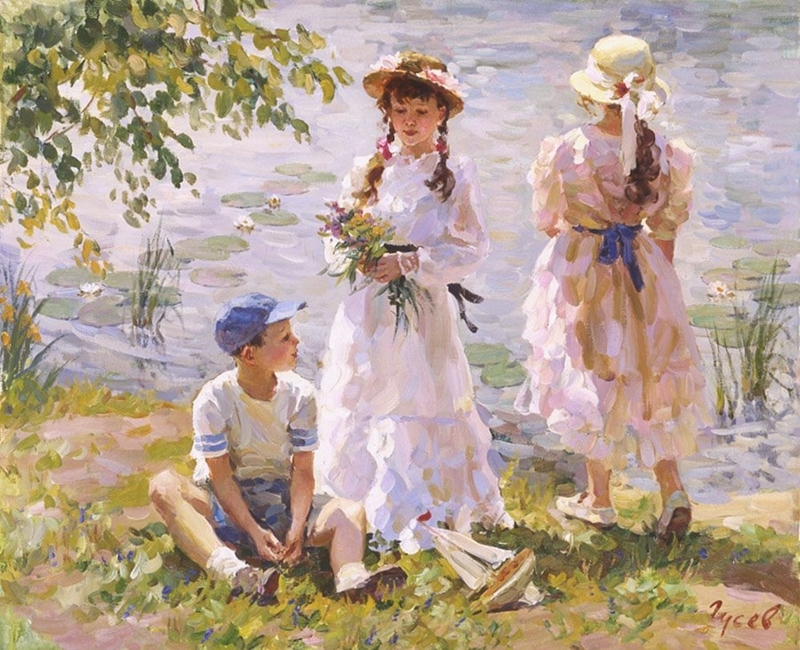 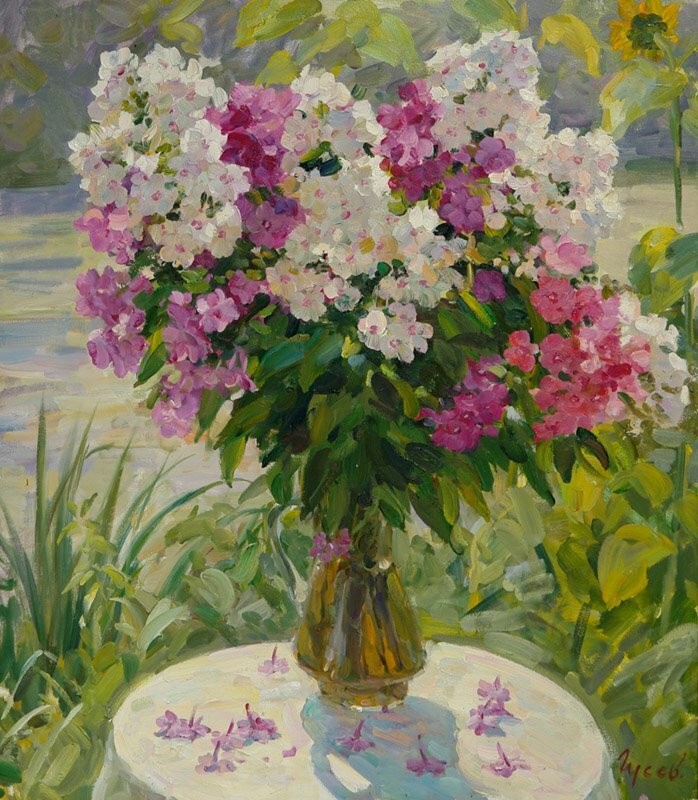 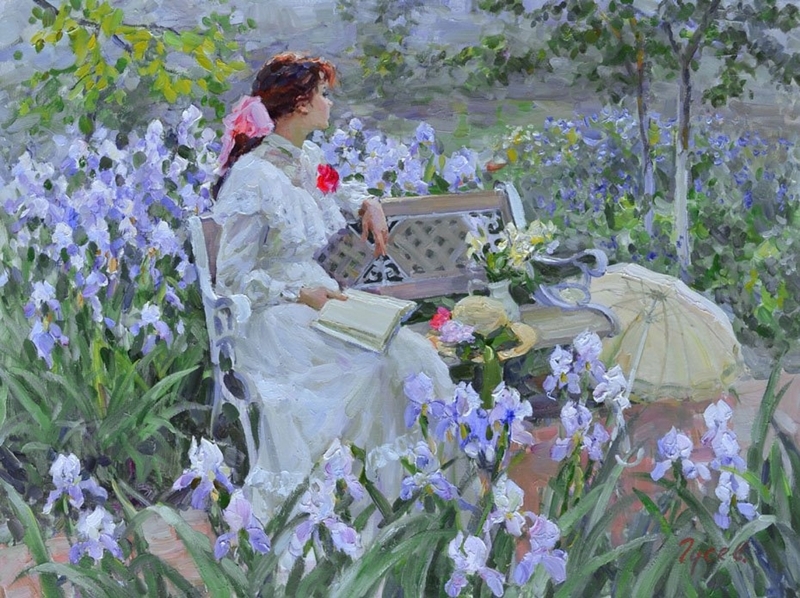 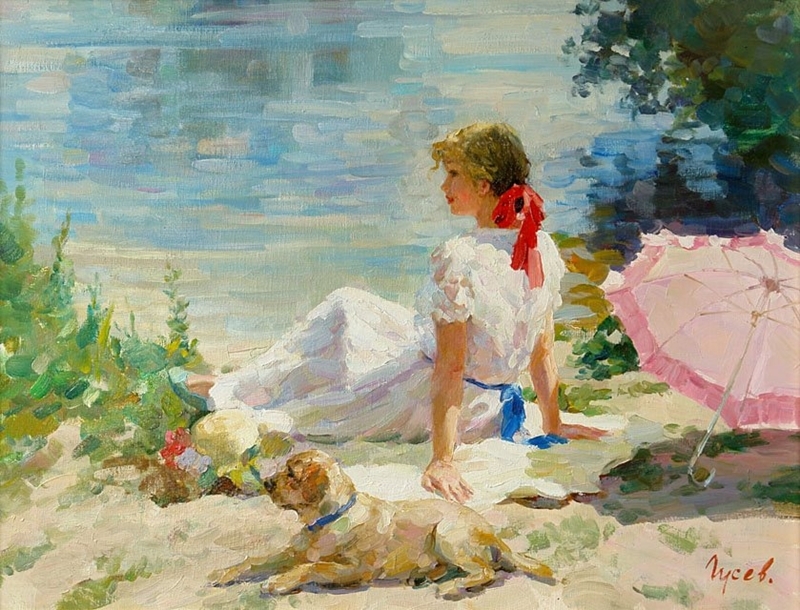 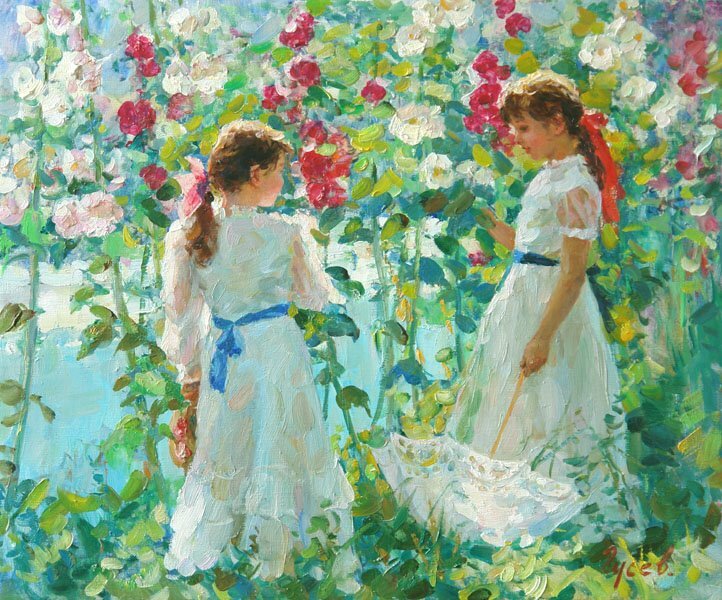 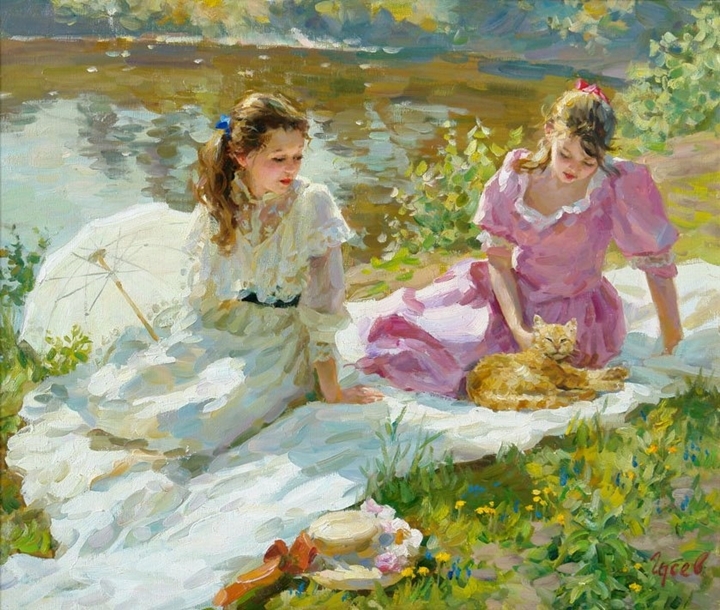 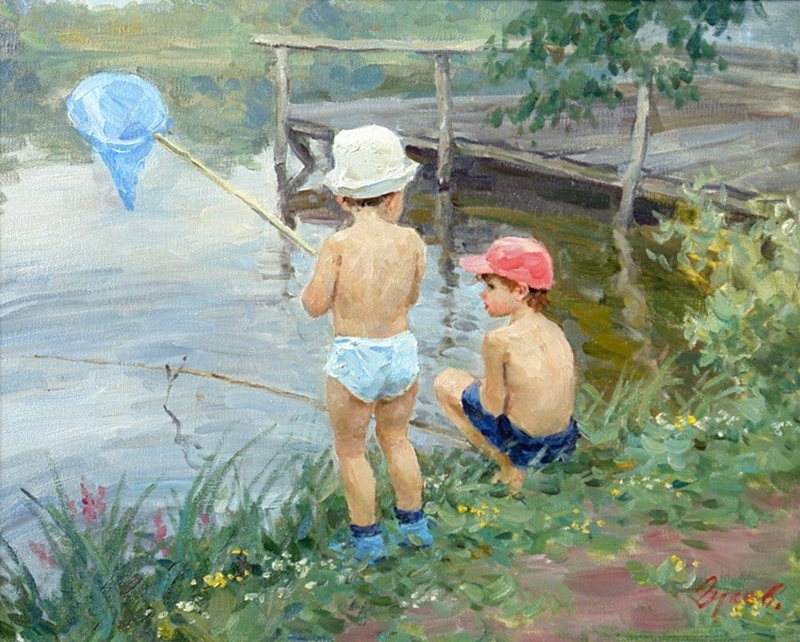 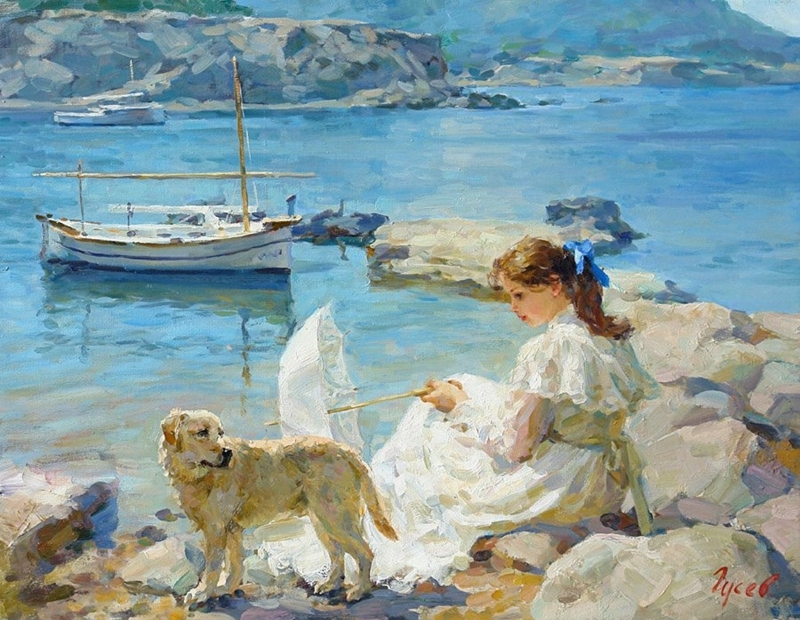 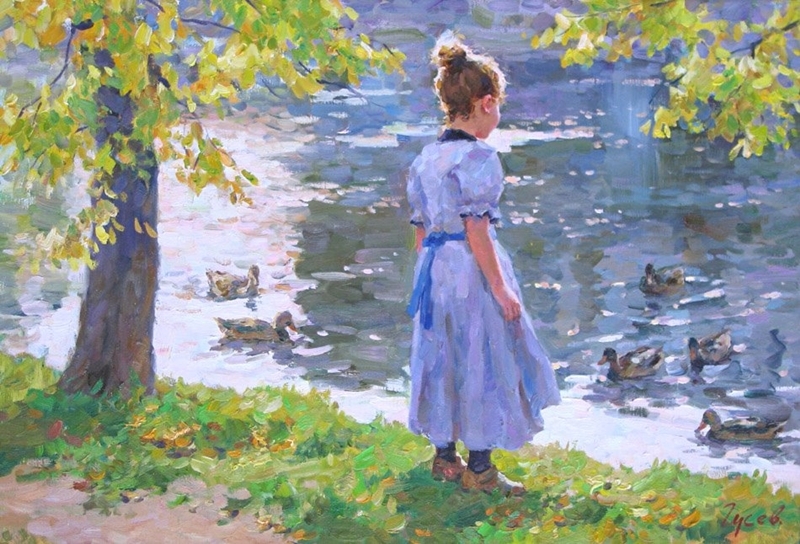 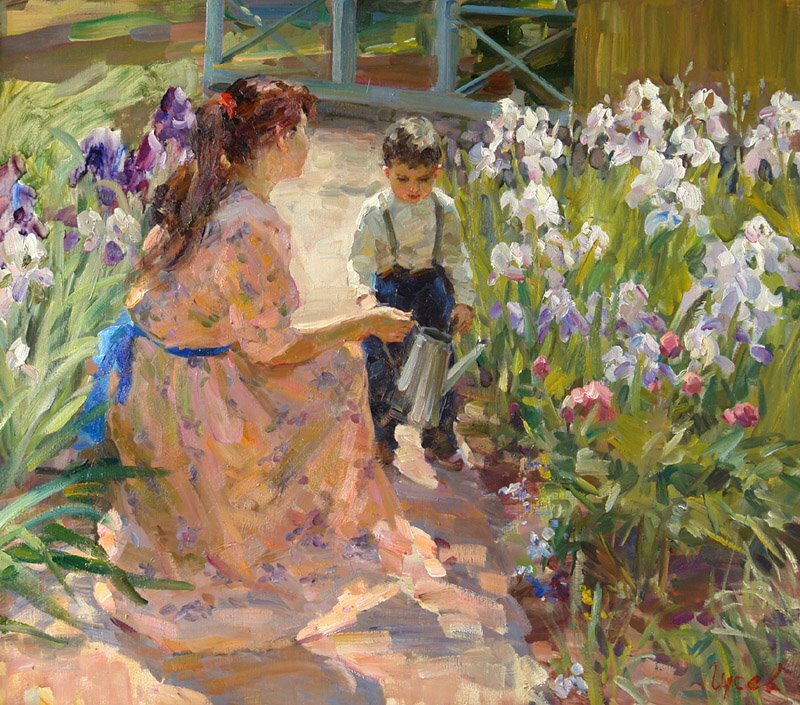 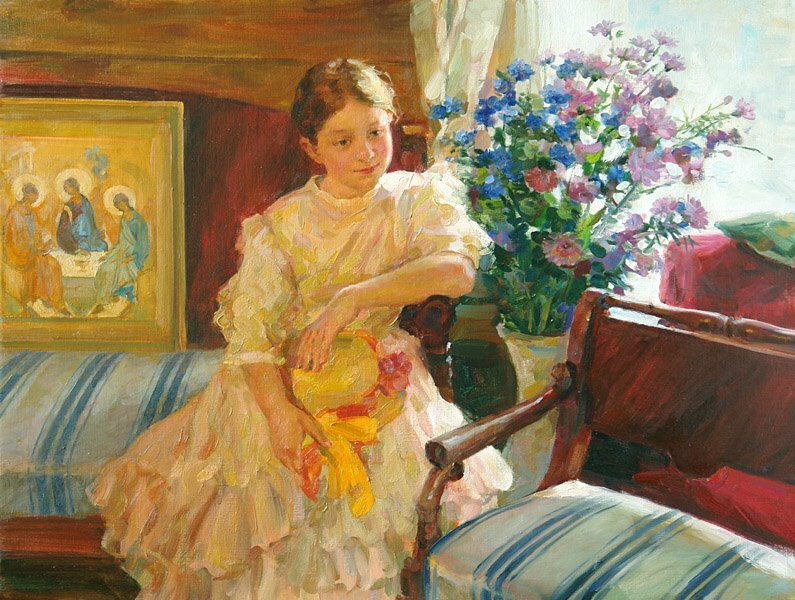 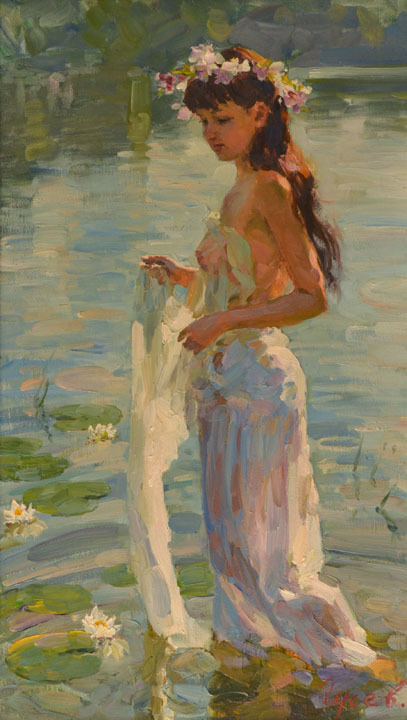 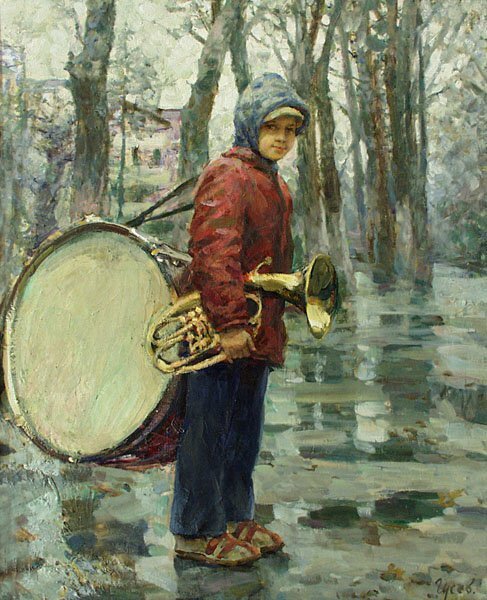 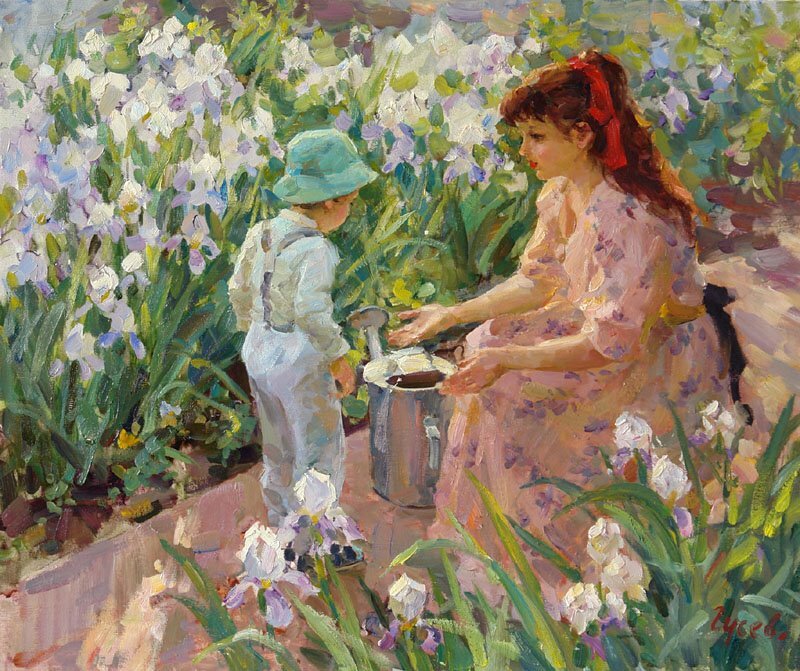 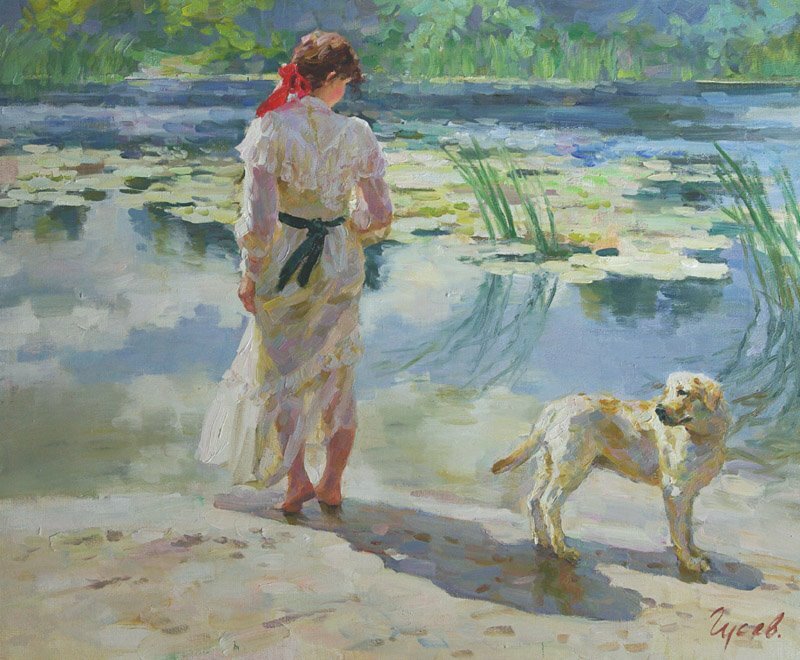 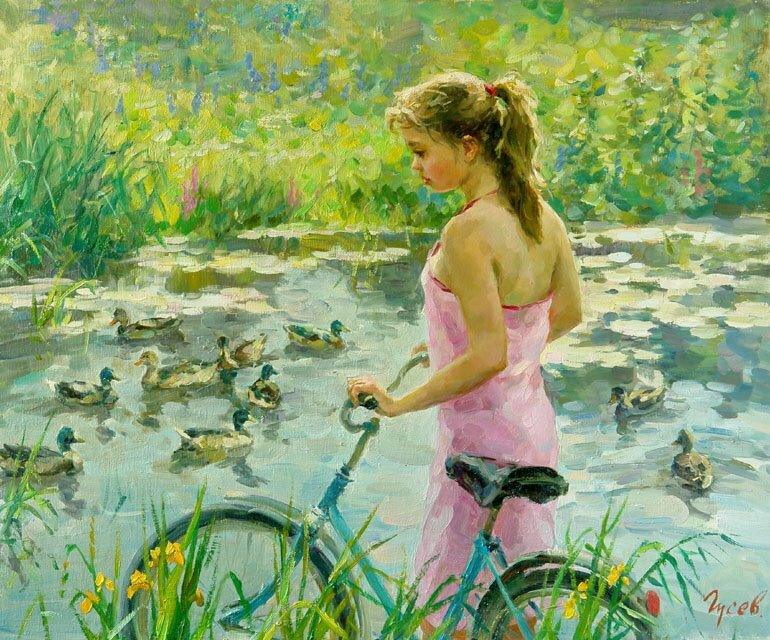 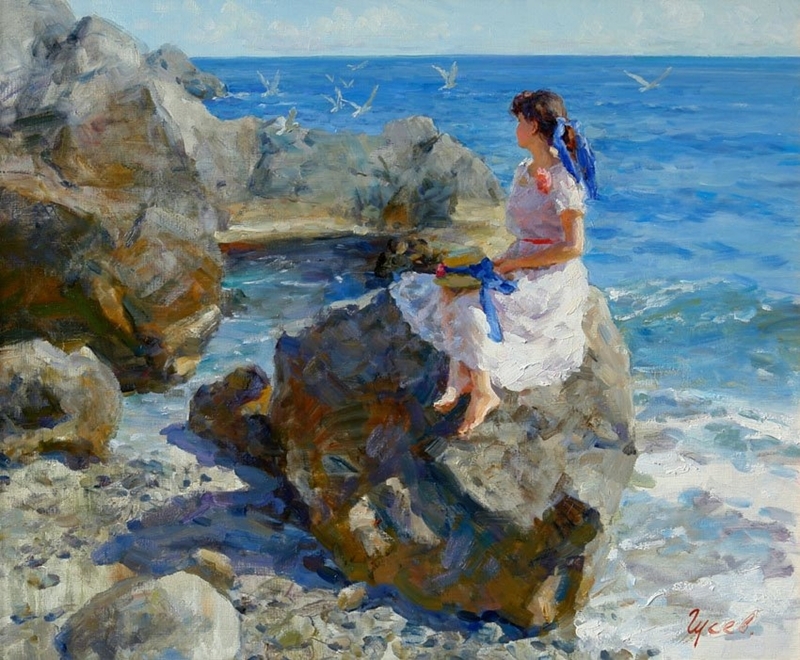 Russian painter Владимир Гусев was born in 1957. 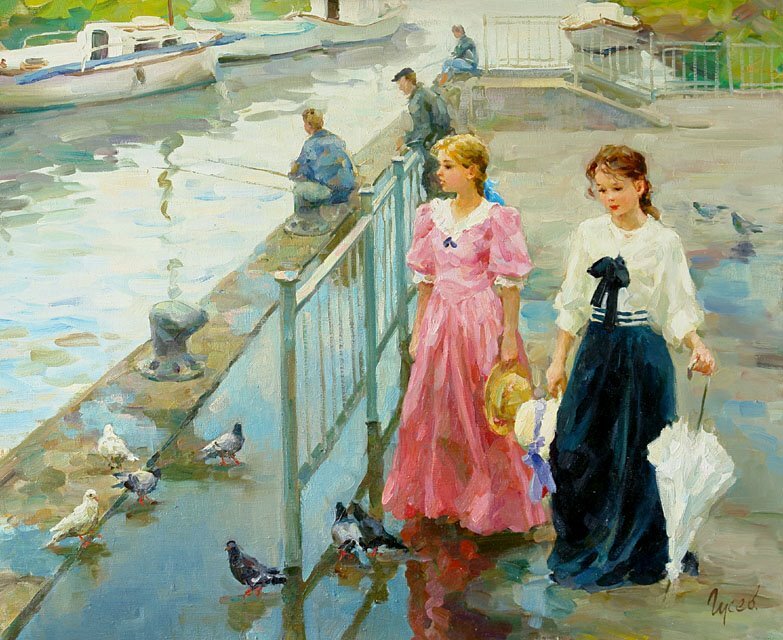 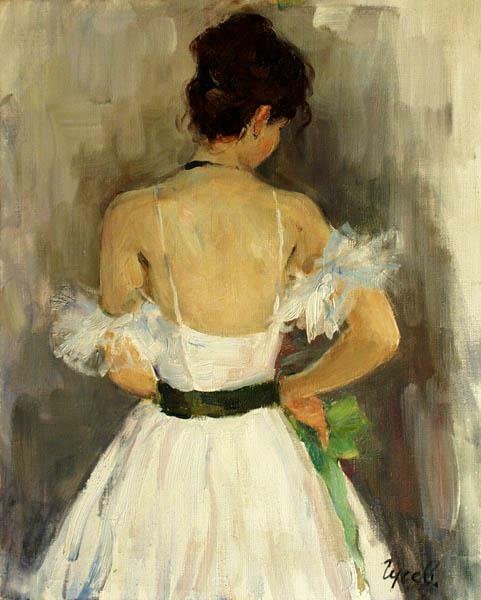 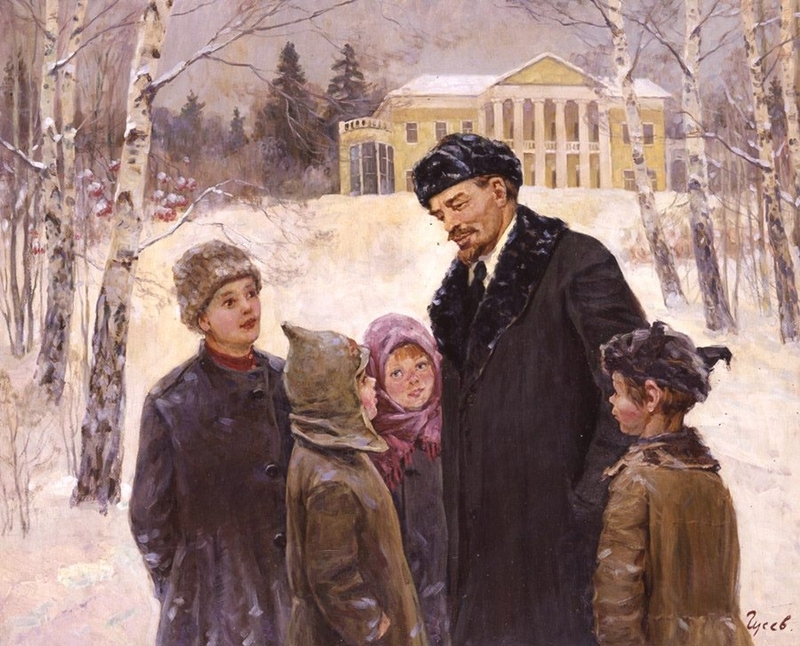 Graduated from Moscow State Artistic Institute of Surikov. 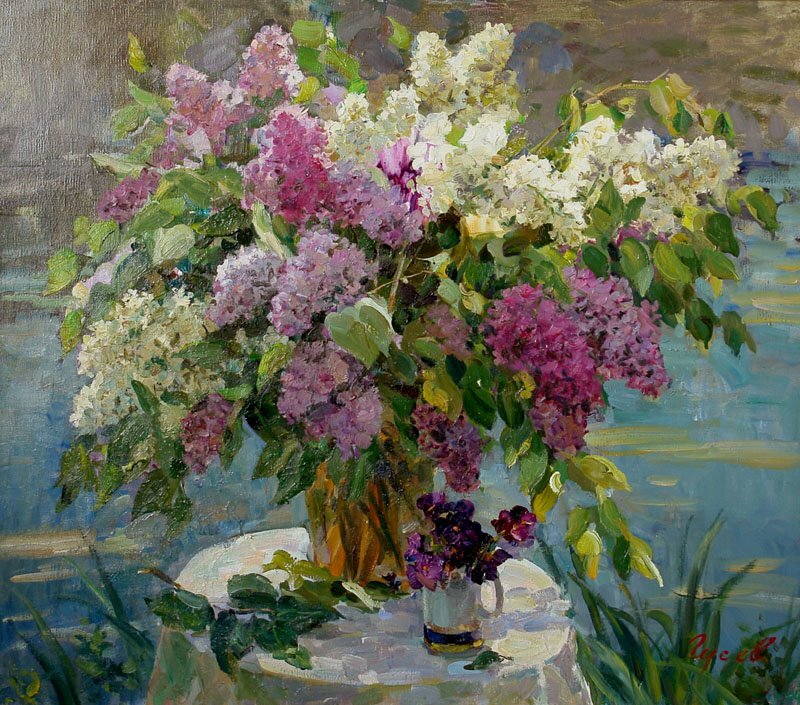 - A member of the Union of Russian Artists. 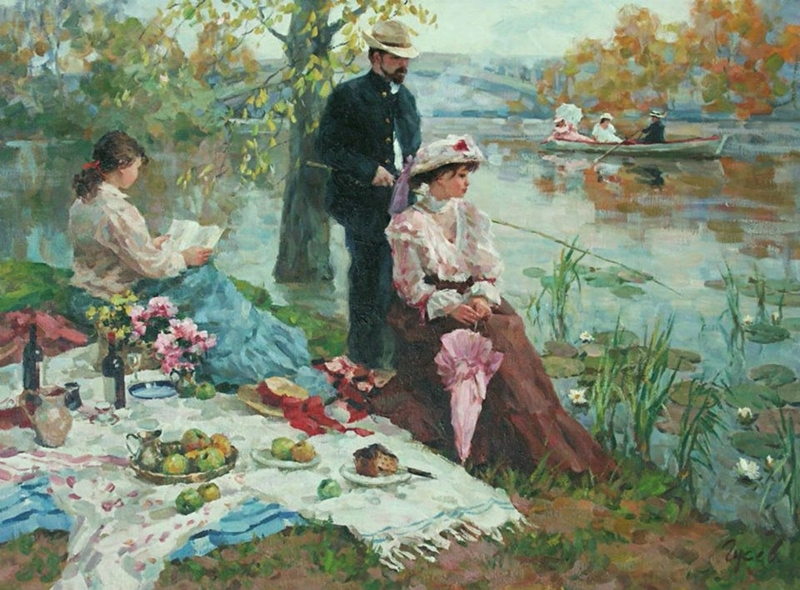 - A constant participation in the art exhibitions and auctions, held in France since 1996. 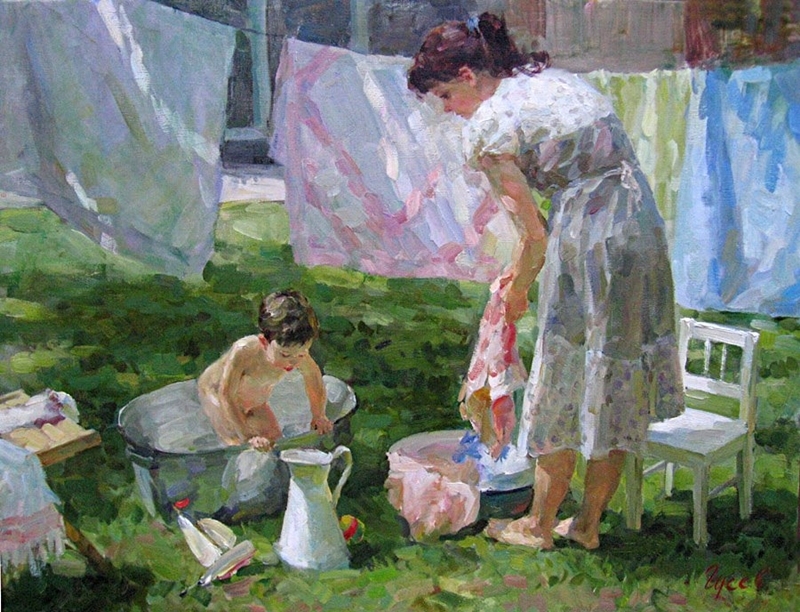 - 1999-2002 - a participation in the group exhibitions in Duran Gallery, Madrid, Spain.